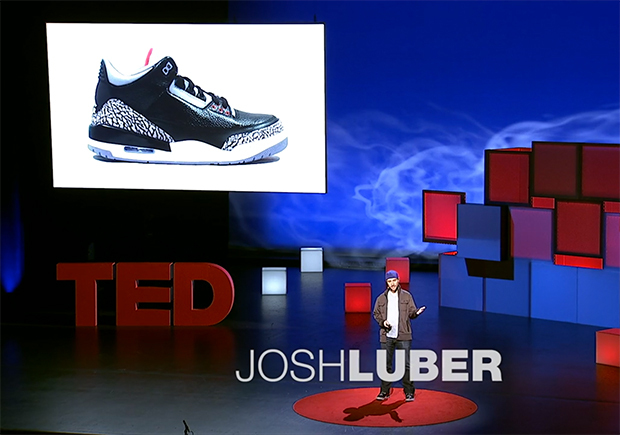 Campless founder Josh Luber had the chance to speak at TED TALK for an informative presentation on the secret sneaker market. Campless, the first ever company to analyze, collect and publish information on current sneaker data and insights, explains his passion for sneakers and how it’s turned into a multi billion dollar industry. Josh explains how it’s better to buy sneakers than apple stock, and how sneaker resellers made more than sketchers last year. Check out the video below and let us know your thoughts.